"Overall brilliant! Pre-course information spot on! Given technical tips to develop my skills further and personal tailored feedback. Great!" "Great! Professional, friendly approach – felt trained with and not trained at. Very thorough and comprehensive, generous – safe in both emotionally and in terms of practicalities. The course met my needs very well." "Flippin brilliant. Technical content accurate and easy to understand, me being simple. Chose Wild River cos they’re the best.!" 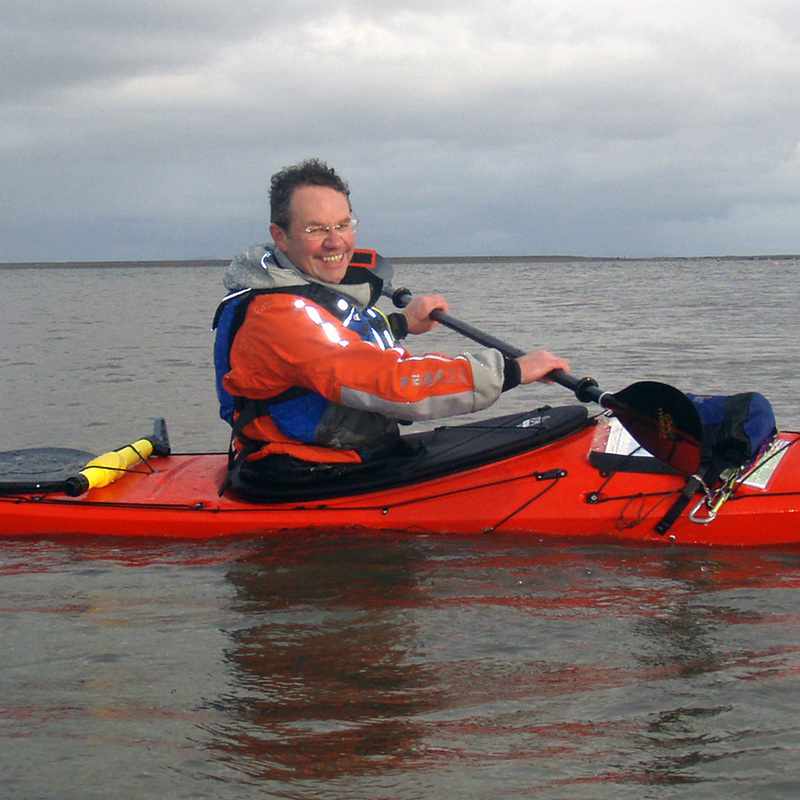 The sea kayak is a fantastic vessel for journeying. Effective forward paddling is essential so we can journey efficiently. However, the sea can present varied and challenging environments. 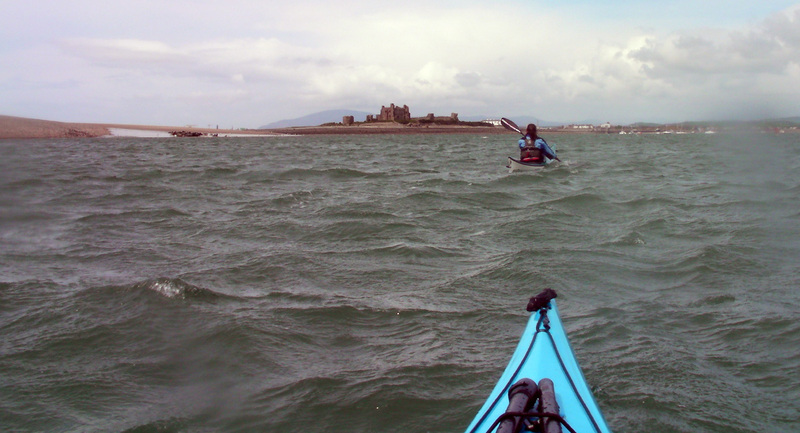 We need the skill to be able to utilise paddle, boat, wind and tides to good effect when manoeuvring the sea kayak around rocks, caves, waves and even surfing into landing sites. At Wild River we like to make life easier on ourselves and our students. 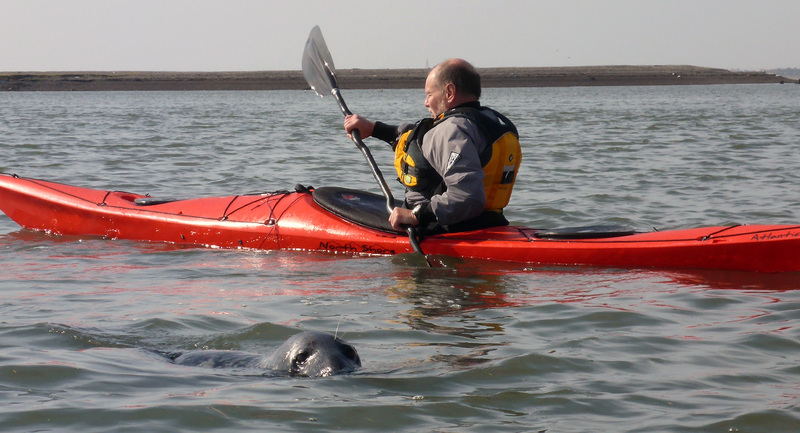 We aim to help our students to move the sea kayak efficiently on a journey whilst also being effective at manoeuvring in a sea or open water environment. Our extremely experienced coaches will teach you more than strokes, we will show you techniques based on functional outcomes and make sure you know how and when to apply them. With a focus on your learning we will cover all aspects of the syllabus in a way that helps you to get simple solutions that suit your boat, blade and body. Like all our coaching we aim to give you straightforward options that will work in all environments. You can attend our British Canoeing 3 Star course as development training or as an assessment, or perhaps both. 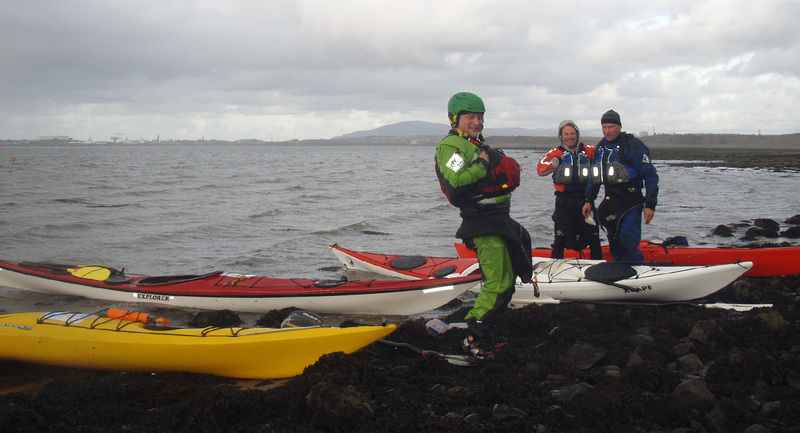 It is two days of coaching in the skills needed for sea kayak paddling in the moderate water environment, with the opportunity to achieve the British Canoeing 3 Star Award. All candidates leave the course with a clear, precise and personalised action plan; safe in the knowledge that they have a range of techniques that are effective and safe. 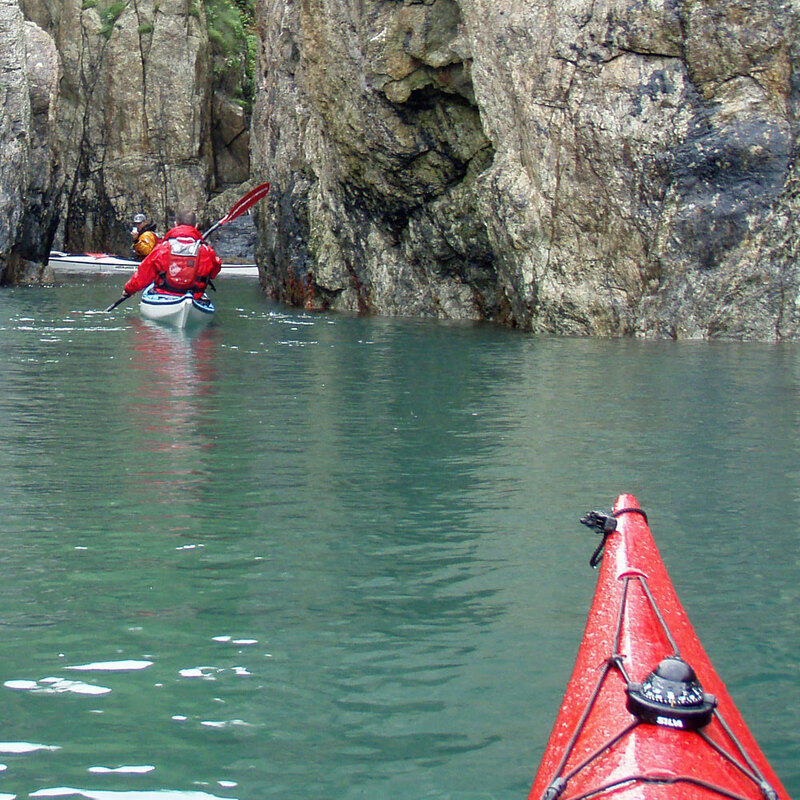 Personal Paddling Skills including lifting, carrying and launching/landing, efficient forward paddling, reverse paddling, stopping, maintaining direction, changing direction, moving sideways, supporting, rolling and securing. Rescue Skills including deep-water rescue, contact tows, use of towline and Eskimo rescue. Safety, Leadership and Group Skills including personal risk management, awareness of others and paddling as part of a led group. 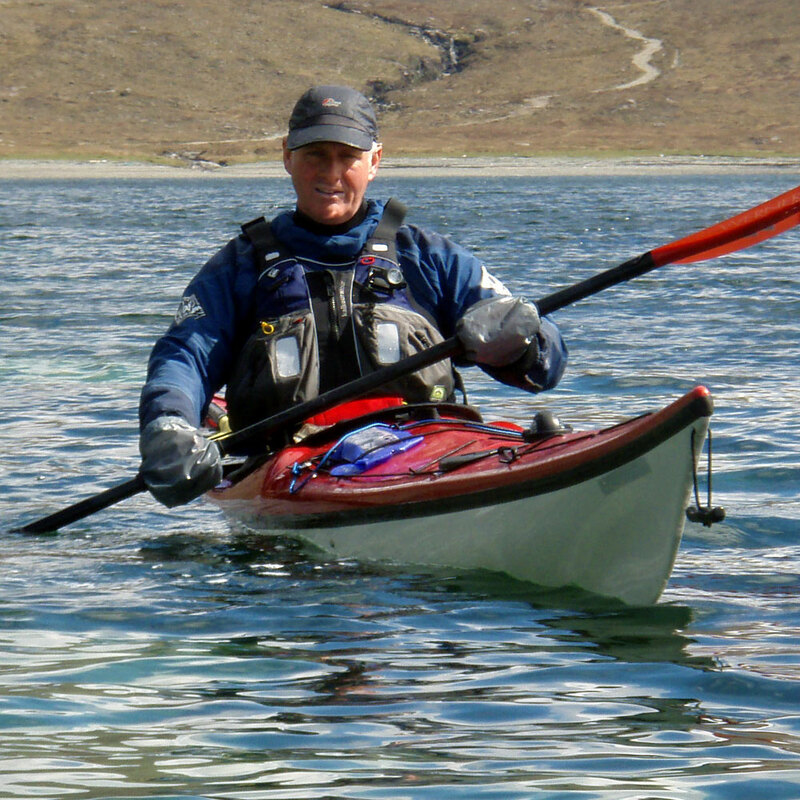 During the course we will have many discussions to help you understand the theory aspects of sea kayaking including equipment, sea safety, weather, hypothermia / first aid, access to the water, the environment, journey planning and navigation including basic recognition of main buoyage, basic knowledge of collision regulations and sound signals, ability to identify position by using a grid reference and a latitude and longitude, use a compass to paddle on a bearing and your ability to calculate distance and paddling time. During your course you will probably spend some time on one of our beautiful lakes as well as a section of moderate sea environment. Sea: St. Bees, Whitehaven, Walney Island, Barrow in Furness. Your assessment will always be in the sea environment. Experience of paddling on grade 2 water.